(CBS News) Workers at the Chinese factory Foxconn, where companies like Apple and Microsoft manufacture hardware, have threatened to commit suicide amid protests over wages. Approximately 200 protesters in the Wuhan plant voiced concerns "workplace adjustments," however protests mostly involves new workers of the plant," Reuters reports. "The dispute has already been settled after some negotiations involving the human resources and legal departments as well as the local government," Simon Tsing, spokesperson for Hon Hai Precision Industry, told Reuters. Foxconn is Hon Hai Precision Industry's trade name. Foxconn's Wuhan plant is where Microsoft manufactures parts of the Xbox 360. Workers of the plantthreatened suicide in January in a dispute over job transfers and workers being denied promised compensation. In 2010, 14 Foxconn workers committed suicide because of poor working conditions. The plant employs roughly 32,000 people. Although, under the same company name, the Wuhan protests are separate from the Guanlan, Longua and Chengdu - the factories at the heart of the Apple controversies. Apple was scrutinized for labor conditions following reports from American author Mike Daisey and the New York Times. Although, it was later discovered that Daisey's reports were mostly fabricated, a wave of international protests prompted Apple to partner with the Fair Labor Association. The company made its entire supply chain accessible and agreed to uphold the FLA's workplace code of conduct throughout their entire supply chain. 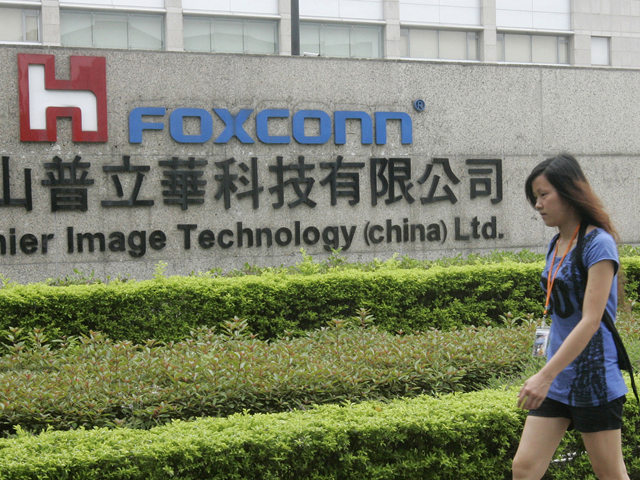 The result of Apple's partnership with the FLAwill affect all of Foxconn plants, however. Meaning, working conditions at the Wuhan plant should improve in upcoming years. Because of the nature of Apple's affiliation with the FLA, the company has two-years to comply with FLA standards. Foxconn has agreed to meet legal requirements by July 1, 2013.The manufacturer must also protect workers' pay while reducing working hours.